Lesbos, a Greek island with a native population of about 60,000, has been the main landing point for refugees coming from the East. Five hundred thousand arrived during 2015 and the stream has been continuing through 2016. The Moria refugee camp is brimming with Syrians, Afghans, Eritreans, Pakistanis, Kurds and others and has grown increasingly overcrowded amid a backlog of asylum claims. Plans made to send refugees back to Turkey have also fallen apart. 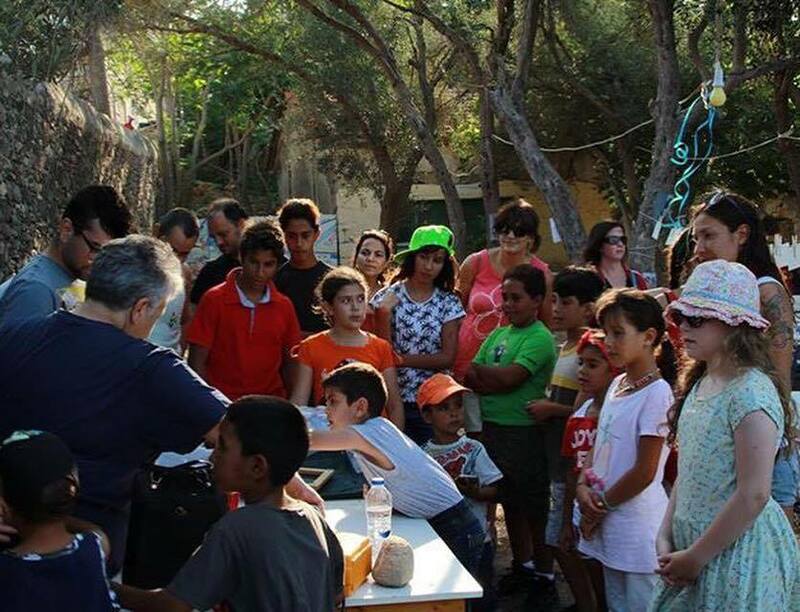 Relations between the Greek islanders and the refugees have become increasingly tense. Promises to send translators to help facilitate communications between the multiple languages spoken have also not been fulfilled. The idea of a music festival which would be attractive to everybody currently on the island was envisioned and ultimately financially supported by Musical Ambassadors of Peace. The festival is happening now. We are doing our best! Please help us! The political solutions are all loaded with nationalistic agendas!